2.The heating temperature of the temperature controller are stable. 3.Vertical pressure crank are showed a strong pressure. 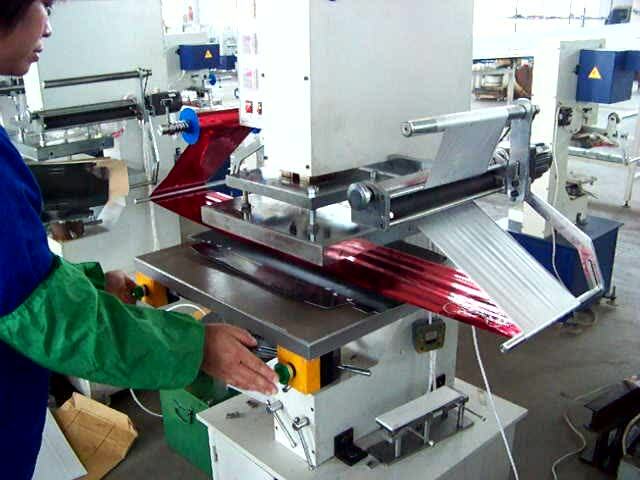 4.Stamping pressure, temperature, speed can be adjusted. 5.Workbench can be adjusted by multi-faceted and multi-angle . 6.Automatic paper feeding system and adjustable. 8.Workbench height can adjust flexible.